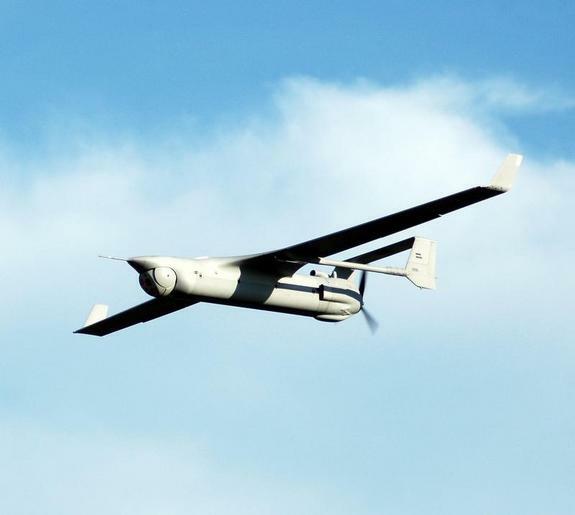 The RQ-21A is currently in the flight-testing stage with the US Marines, designed to take off and land on the decks of amphibious assault ships. Livescience.com reports that the 135 lbs drone has a range of over 100 miles and can fly continuously for roughly 16 hours. The Blackjack is able to be flown using a tablet computer from a variety of locations, most notably from a helo in-flight. Blackjacks will be used for surveillance missions or as an airborne relay hub, serving as a method of linking communications with naval vessels out at sea and Marine Corps forces deployed on land. It is expected to be fielded within a year’s time. 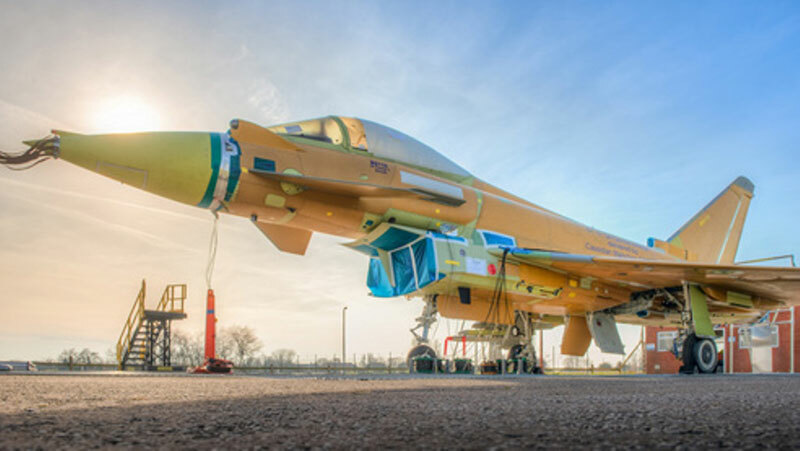 The BAE Systems-built Eurofighter Typhoon Tranche 3 has begun fight-testing over England, this month, after it was reported that its engines were ready for installation in November. The Tranche 3 features upgraded hardware and avionics, allowing for increased computational power, conformal fuel tanks that allow for increased range, and the ability to field an AESA-type (active electronically scanned array) radar in the redesigned nose section. The new Typhoons are also outfitted with fiber-optic cabling and newer cooling systems for the new radar systems and avionics. The Royal Air Force is expected to receive 40 Tranche 3 fighters while Germany, Italy, Spain, Oman and Saudi Arabia have collectively ordered a total of 172 of the new Eurofighters for their air forces. The original Typhoons entered service in 2003, first seeing combat in 2011 in Libya with the RAF and Italian Air Force in a recon/ground strike role.